Serving families in the Hampton Roads for over 30 years. be completed in a single appointment. We create healthy, gorgeous smiles all in a tranquil and spa-like atmosphere. The Hosek Team looks forward to meeting you and your family. Hosek Dentistry has been in practice serving families for over 30 years. We restore implants and create natural looking smiles. Aesthetic ceramic crowns or partial crowns in a single visit. We love seeing patients of all ages and welcome children. 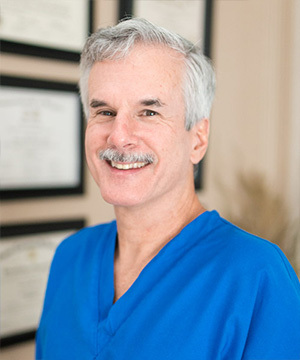 Dr. Eric Hosek graduated from the Medical College of Virginia Dental School in 1985. His passion in dentistry is total mouth rehabilitation and implant restorations. 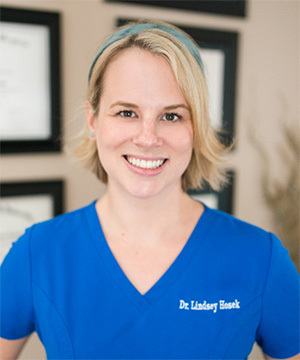 Dr. Lindsey Hosek graduated from the University of Maryland Baltimore Dental School in 2013. She is a member of the Tidewater Dental Association, the American Dental Association, and Virginia Dental Association. I have been a patient for more than 15 years and love it there! The staff is outstanding, friendly and very professional at all times. I have recommended many friends to this practice and will continue to do so. My family and I love Dr. Hosek, Dr. Lindsey, Gretchen and Erin. I have been coming to Dr. Hosek for 20+ years and would never go anywhere else. Thank you for making the dentist such a positive, warm experience for us.